In the final analysis, it’s what it always boils down to…supply vs. demand. 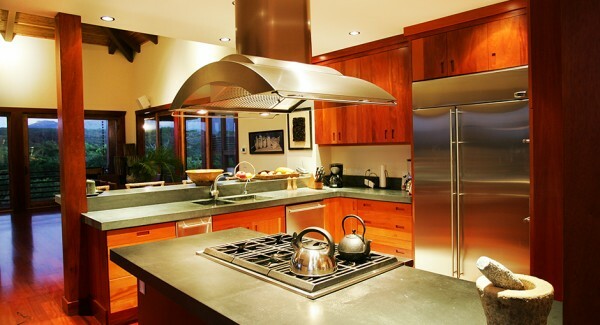 The obvious major affect of the housing market crisis was a significant decrease in property values. But as the tide is turning, this home-value bottoming-out coupled with an all-time low in interest rates and a recovering economy has led to healthy value appreciation over the past two years. 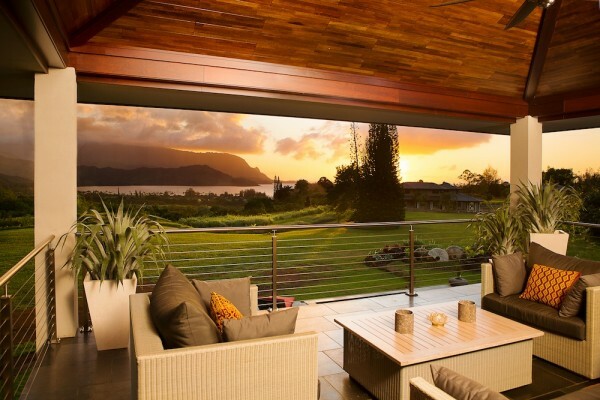 According to recent statistics published by CoreLogic, Hawaii ranked second nationally with regards to highest home price appreciation over the first three quarters of 2012, with an increase of 13.2%. 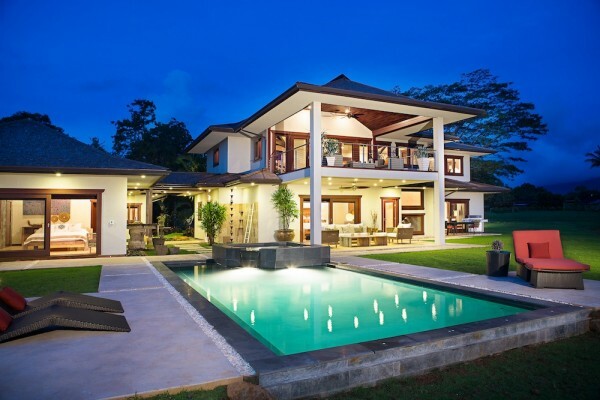 Interestingly, the five states with the highest home price appreciation (excluding distressed sales) were Arizona, Hawaii, Nevada, Idaho, and California, states that are amongst the most popular for resort and vacation-style living. 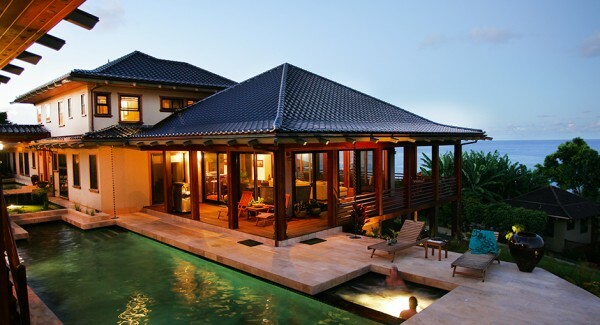 This fact only confirms the notion that the overall home-value appreciations are being fed by a healthy rebound in second-home purchases. Another factor to consider is the number of baby boomers that are or will be entering retirement over the coming years. According to an article published last year by U.S. News & World Report, “For the next twenty years, an average of 10,000 people each day will reach age 65, which has historically been the retirement phase of life.” What this tells us is that the percentage of the working class looking to set up their future and purchase second-homes is only rising, and rising quickly, leading to absolute increase in demand. 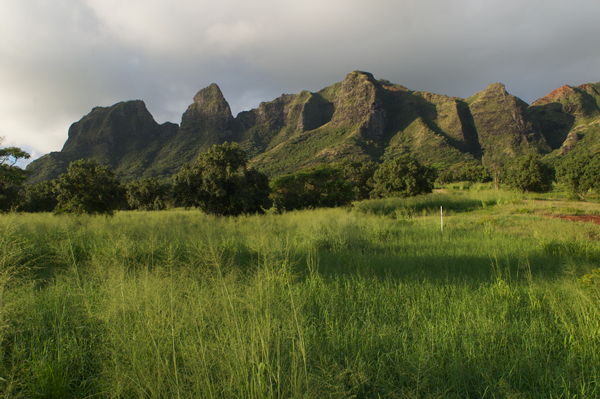 But with increased demand comes the very realistic problem of diminishing supply, something Hawaii is experiencing already. 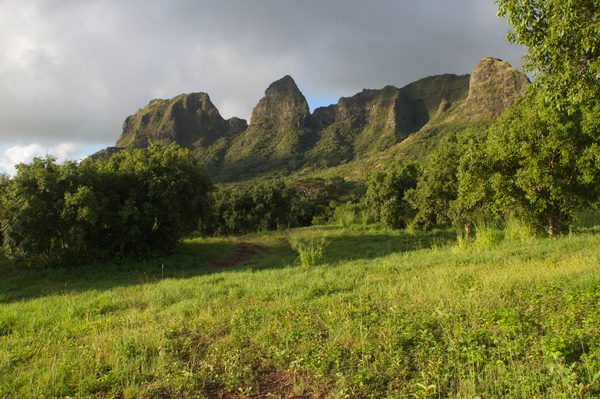 We don’t need statistics to tell us that living in a tropical environment like Hawaii is, in a word, dreamy. This fact holds especially true for retirees looking to downshift and live out their golden years with a golden tan. 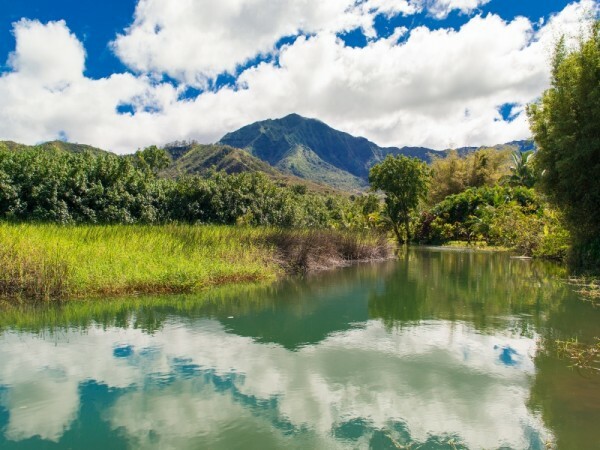 Steady sunshine, abundant wildlife, copious golf courses and a contagious relaxed way of life are but a few of the factors that make Hawaii such an ideal place to settle down post-career. 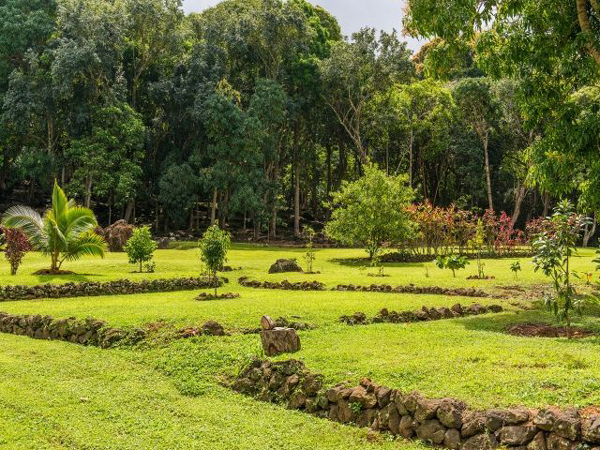 The previous, combined with the fact that living in Hawaii basically allows one to live outside the United States while still living inside the United States, make the Islands a highly sought after region. 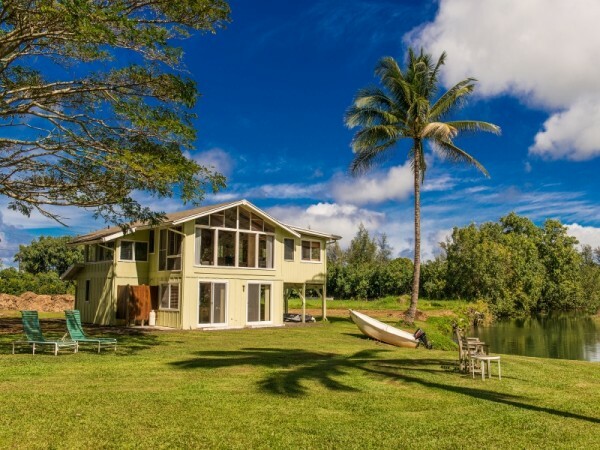 With interest rates bound to increase and property values already on the rise, it would seem now is an ideal time to pull the trigger and invest in a second home, laying the foundation for a future of blissful tropical comfort here in Hawaii. 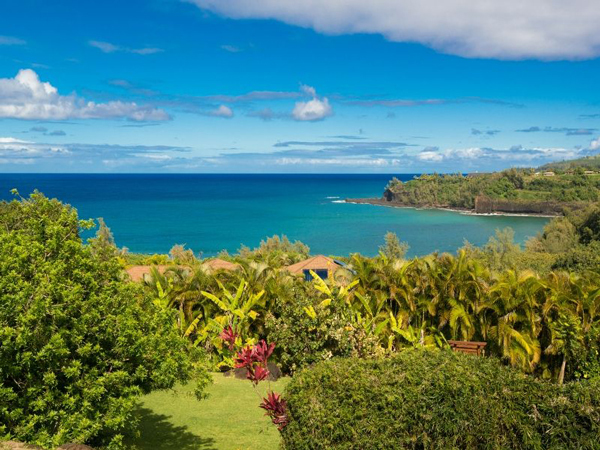 Below are a selection of luxury homes for sale on the North Shore of Kauai. 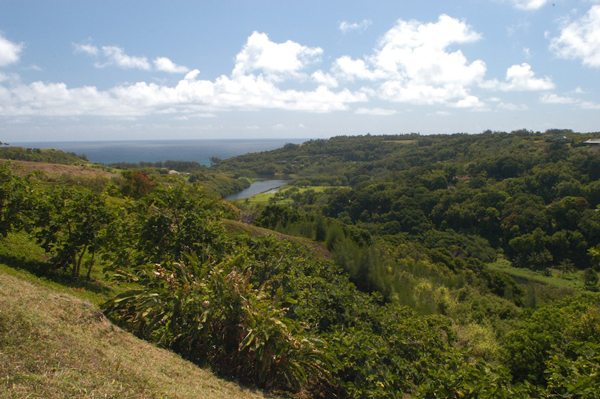 Perched on top of a 3-acre hill with 4,314 sq.ft. 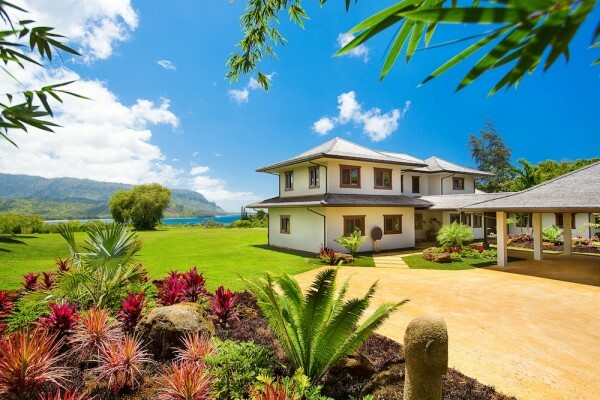 of living space and expansive views of Kalihiwai Bay and Anini reef, this grand 4BR/4.5BA estate with a private gated entry and an extensive fruit orchard comes with two ocean-view master bedrooms and ubiquitous luxurious features throughout. 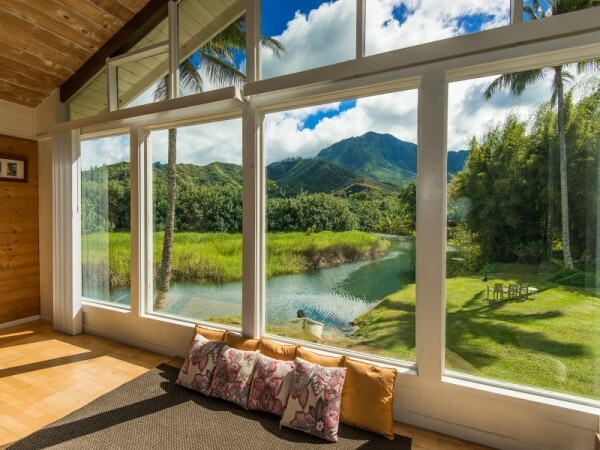 Located in Hanalei, but in its own private and vibrant pocket of nature, this streamside home offers mountain and waterfall views along with access to the golden sands of Hanalei Bay via a three-minute walk or a four-minute paddle downstream. 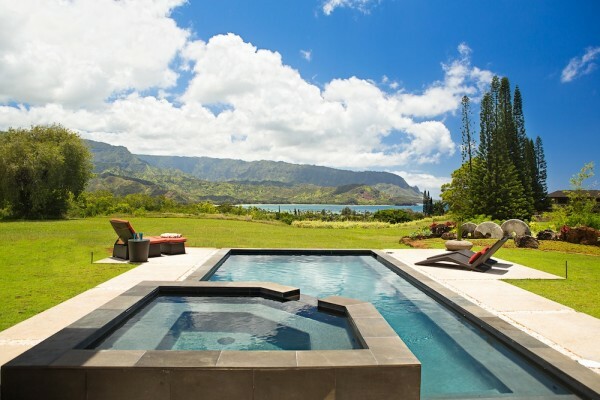 Brand new and offering epic west-facing views of peeling waves at Hanalei Bay, Bali Hai in the background and colorful sunsets all year, this exquisitely designed 4BR/3.5BA home with 5,276 sq.ft. 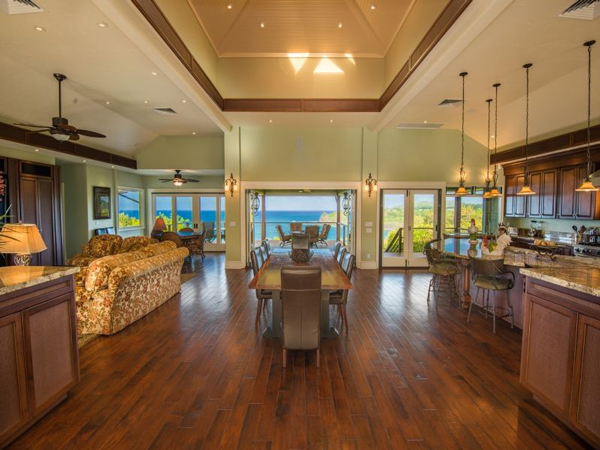 of living space and high-quality craftsmanship throughout is a treasure waiting to be claimed. 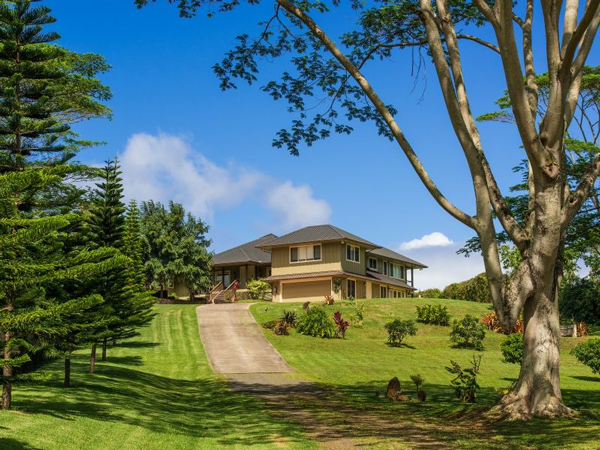 Sitting on a gently sloping 3-acre hill with sprawling views of Kalihiwai Bay, Anini reef, and the rugged coastline beyond, this finely crafted 5BR/5BA Asian contemporary home with 4,322 sq.ft. 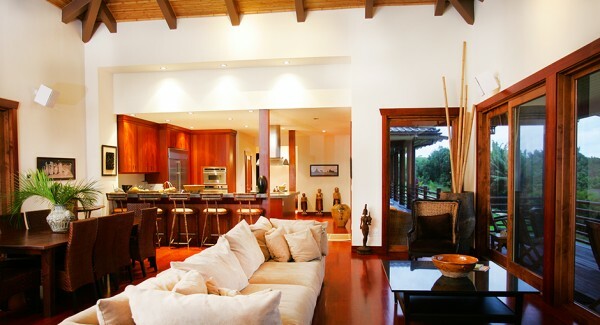 of living space offers custom detail throughout and is situated amongst a private and quiet enclave of luxury homes. 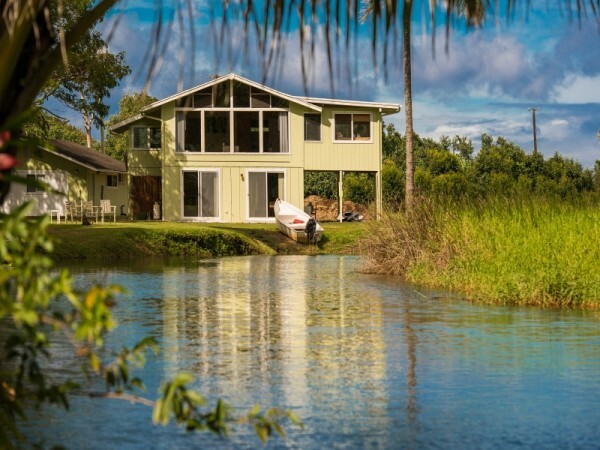 This is a County licensed vacation rental property with a significant income stream. 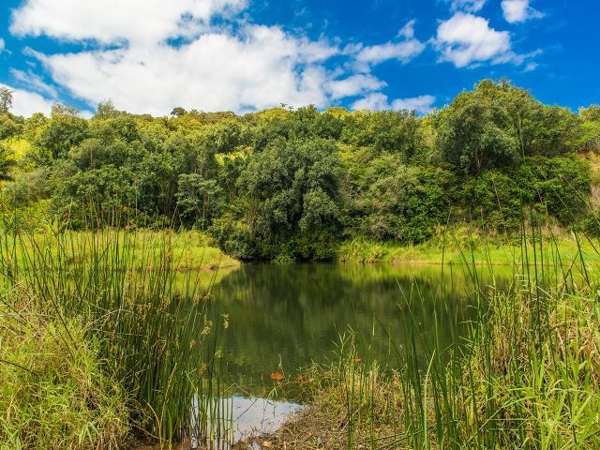 Secluded in a private and serene park-like setting with an organic garden and direct deeded access to the ocean via a paddle down the Kilauea Stream, this 11.7-acre property powered by a photovoltaic solar system is comprised of two side-by-side CPR lots and offers the chance to truly live off the grid and off the land. 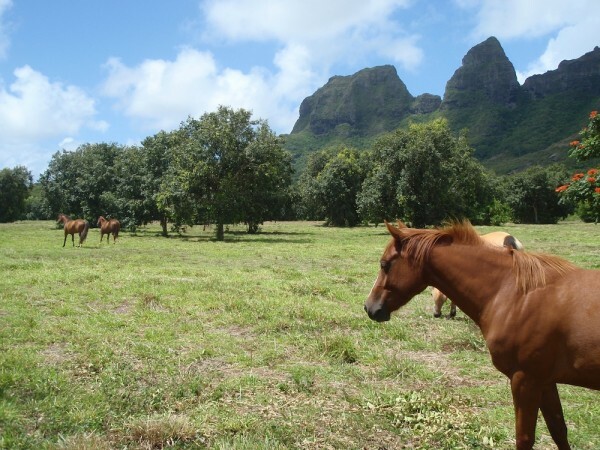 This 63-acre ranch property situated at the base of the Kalalea mountain range in Aliomanu Moloaa on Kauai’s Northeast coast boasts 360-degree mountain, ocean and whitewater views and the gently sloping terrain allows for multiple building sites.